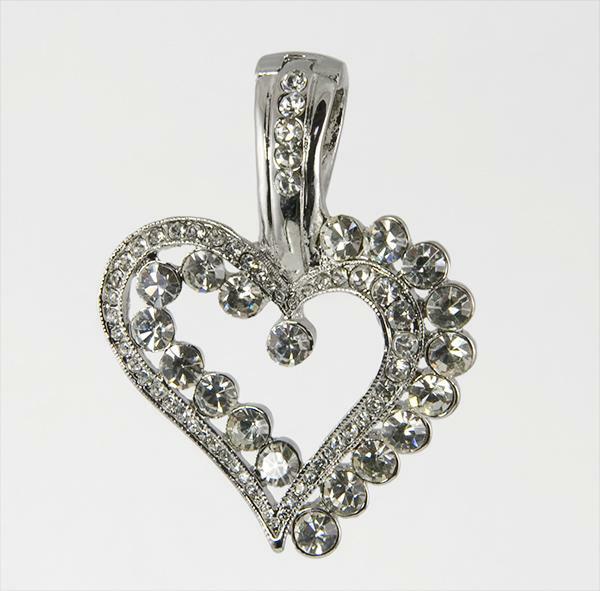 Stunning silver Heart Slide Pendant accented with Austrian crystals. 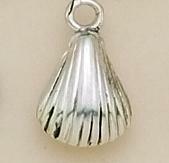 Clasp on top of pendant opens and closes magnetically. Optional collar (HC19) available for an additional $3.50 (please specify below). NSD Promotional Flyer #20 for National Sales Directors. Bee Tack in gold with white face and other colored enamel graphics. Approximately the size of a US nickel in circumference.